I found the link to the tool box on Musings from the Workbench. I have that one saved, it’s an absolute wonder. I wonder what it was used for? The term ‘fitted’ is not an exaggeration, that is one tightly packed tool box! 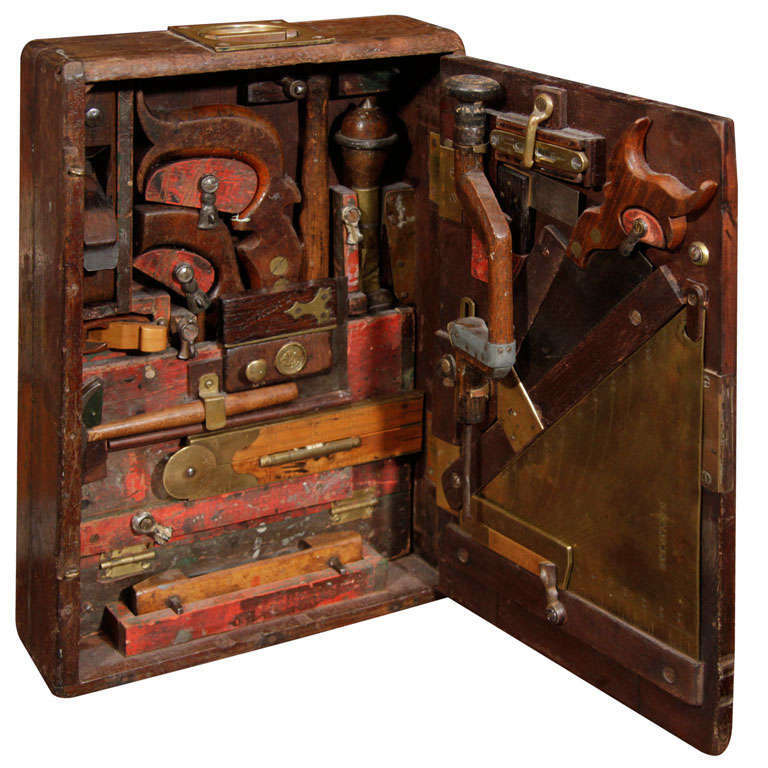 reminds me of a smaller studley tool chest. Yeah! I thought that too!